Lisa worked in Events Management for 12 years before starting All in All Parties 3 years ago. She has 3 kids under 10. 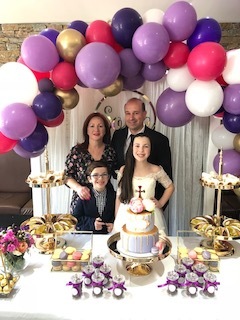 With her Event Management background and now busy family life, Lisa knows exactly what is needed to organise an unforgettable, fun filled experience for the kids and adults too! All of our staff have their working with children’s checks. 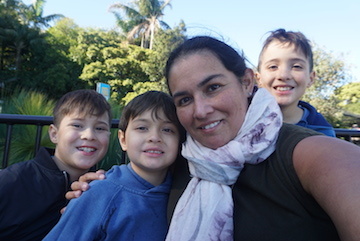 Angela has 3 kids so juggling kids, their sport, work and her business makes her adaptable and easy going. 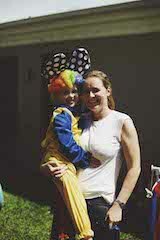 Angela is driven and loves using her creative side to create special events your kids will love. Lynn has over 15 years experience working with children in both childcare and after school programmes. Lynn loves kids and knows what makes them happy. She is patient, kind and creative so Geelong you are in good hands. Lynn has 2 boys aged 10 and 13. Natalia realised her passion and creative flair for kids parties when organising parties for her own four kids. Her kids are aged 6 mths – 11 years old so understands kids at all different stages. Natalia cant wait to help you make your kids special day magical! Sara has worked for over 12 years as an Early childhood educator and within the children’s parties and events industry. 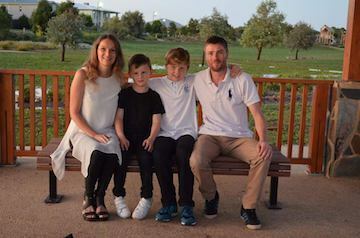 Sara is a working mum with 2 children under 11 years of age. 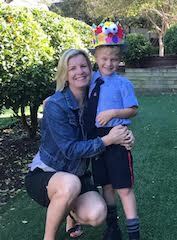 She has always enjoyed being creative and animated at parties and events, to ensure all children have a wonderful time.